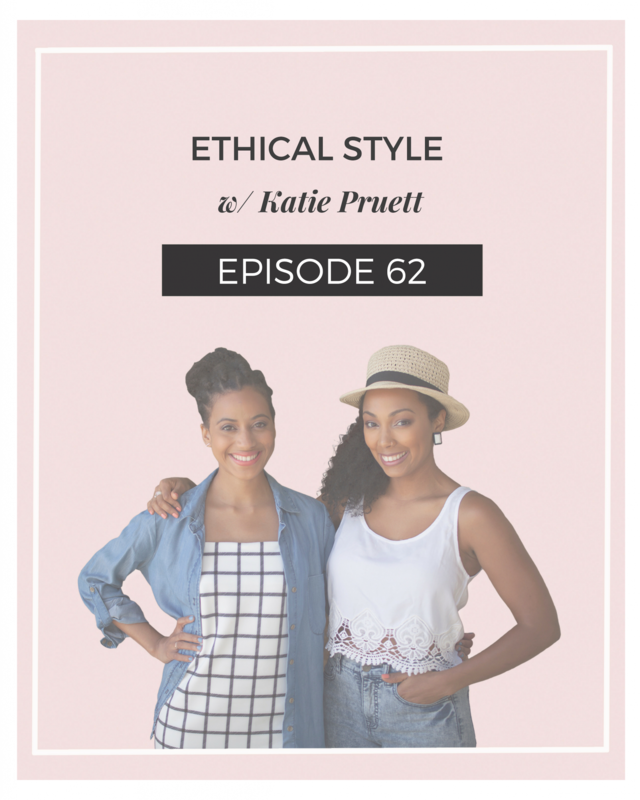 Today we’re talking about ethical fashion with Katie Pruett! 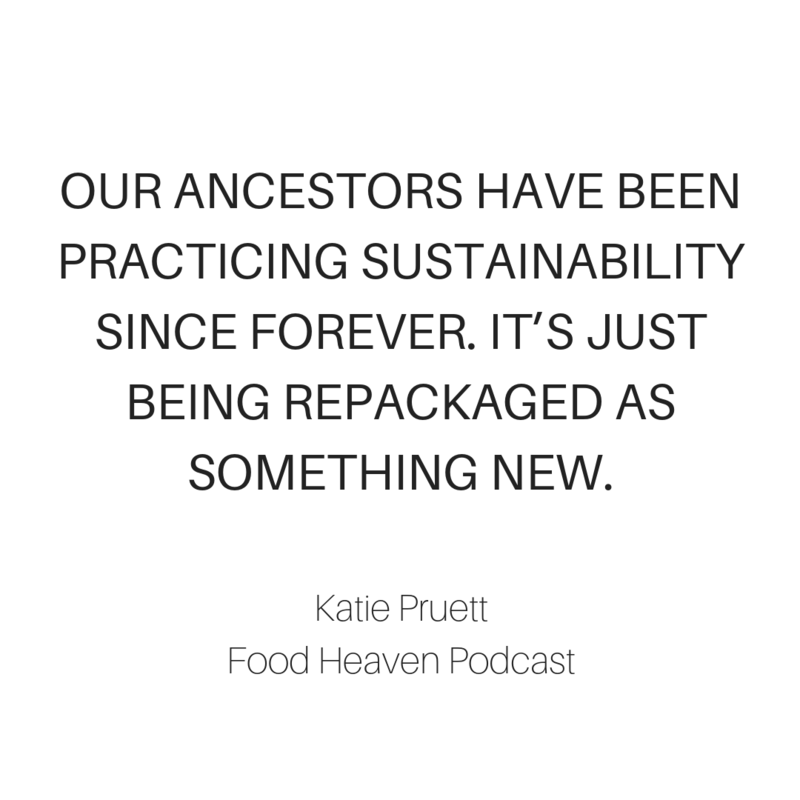 Katie turned her love for people, storytelling, and fashion into Ethical Style Journal–a print and digital magazine for conscious fashion. The magazine was born from the idea that shopping sustainably should be fun and accessible. As founder and editor-in-chief, Katie works tirelessly alongside the ESJ team to bring each issue to life. It is her hope that Ethical Style Journal will help shape fashion culture into one that is as much about awareness, action, and accountability as style; and inspire much-needed change in the way we participate in fashion. Today, she will speak to us about the importance of sustainable fashion and how to be an environmentally conscious consumer!